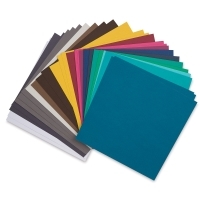 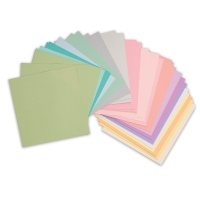 These colorful bundled paper assortments offer value, variety, and convenience. 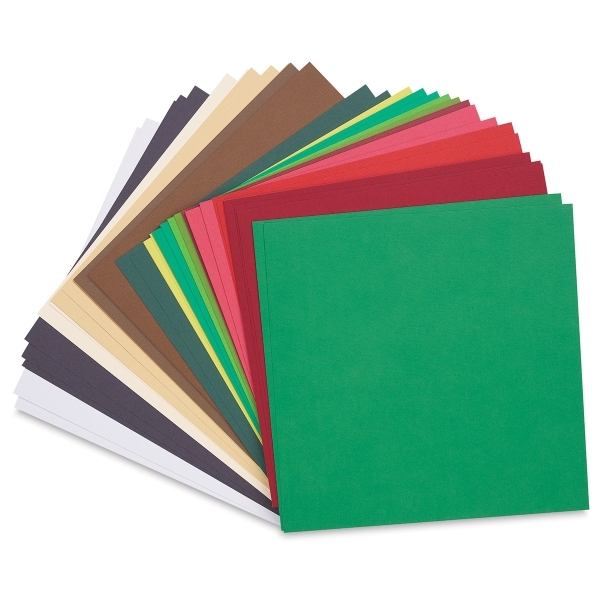 The themed packs contain 60 sheets of heavy, textured, 80 lb (218 gsm), acid free, solid-core cardstock in a variety of colors, contained in an innovative open-corner box that keeps sheets visible yet protected. 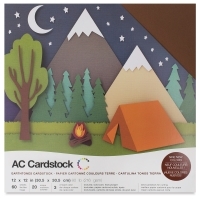 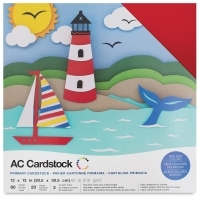 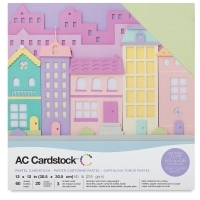 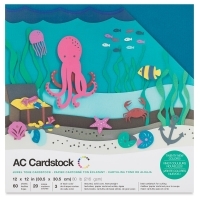 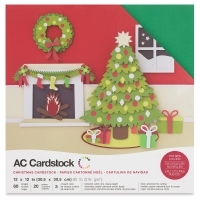 ™ AC Cardstock is a trademark.